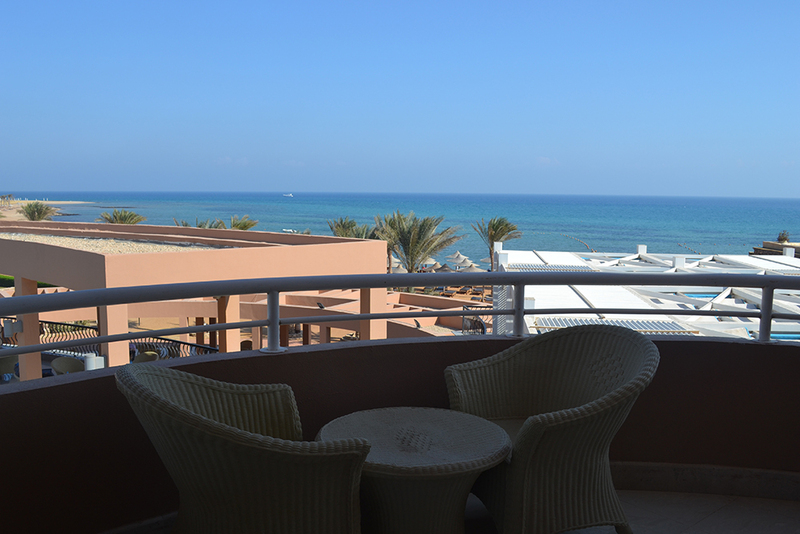 Enjoy one of the most spacious rooms in Ain sokhna with special colorful decoration and high European terraces are overlooking the sea with a fantastic view. 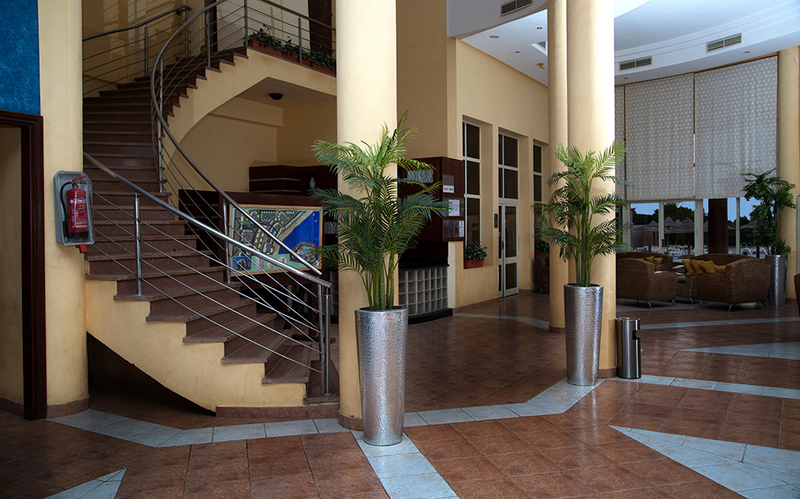 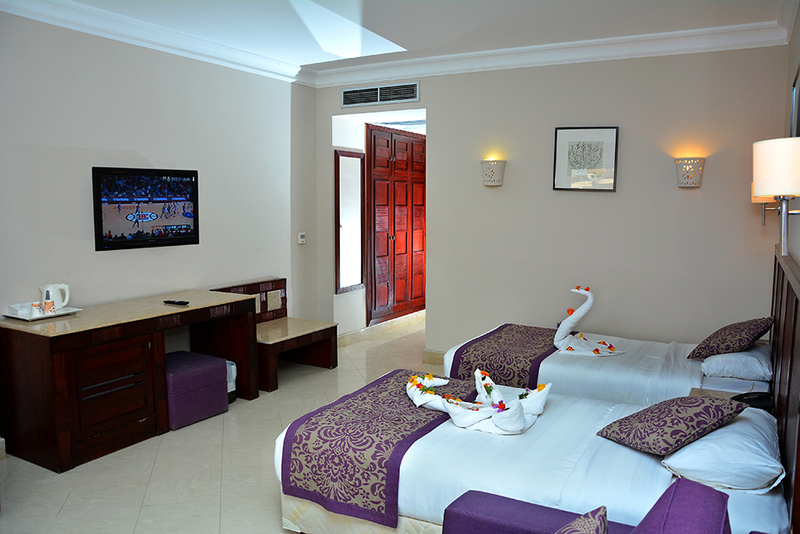 Our guest rooms and family rooms are designed to reflect our goals of making an atmosphere of relaxation. 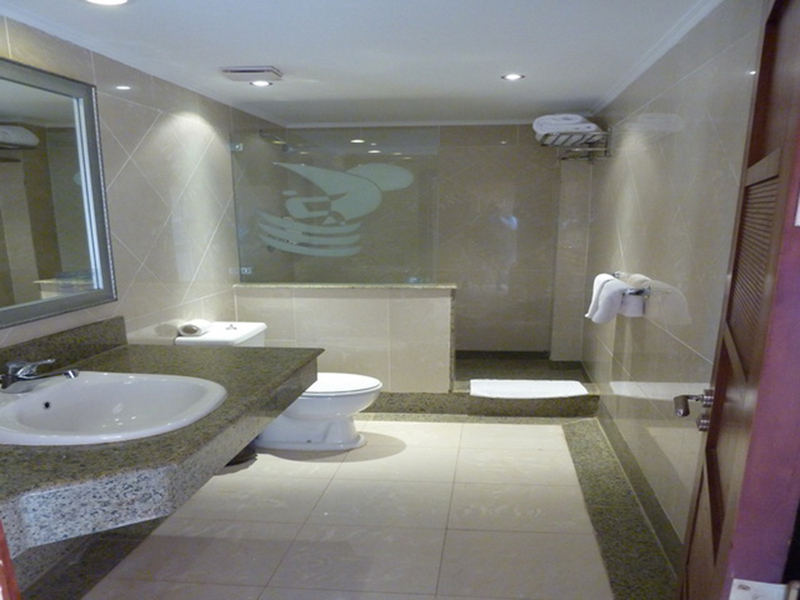 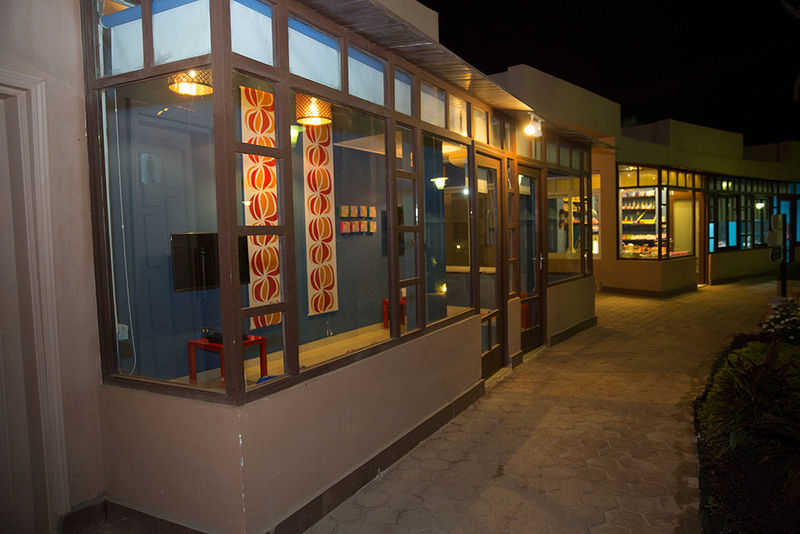 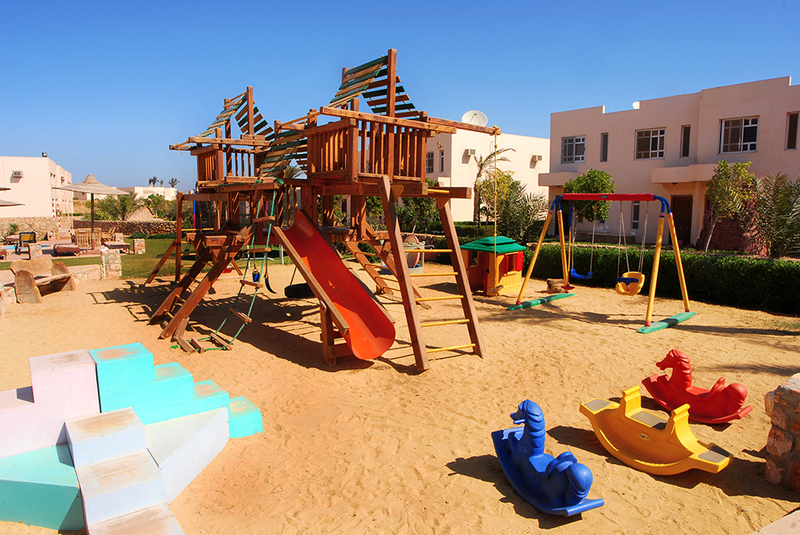 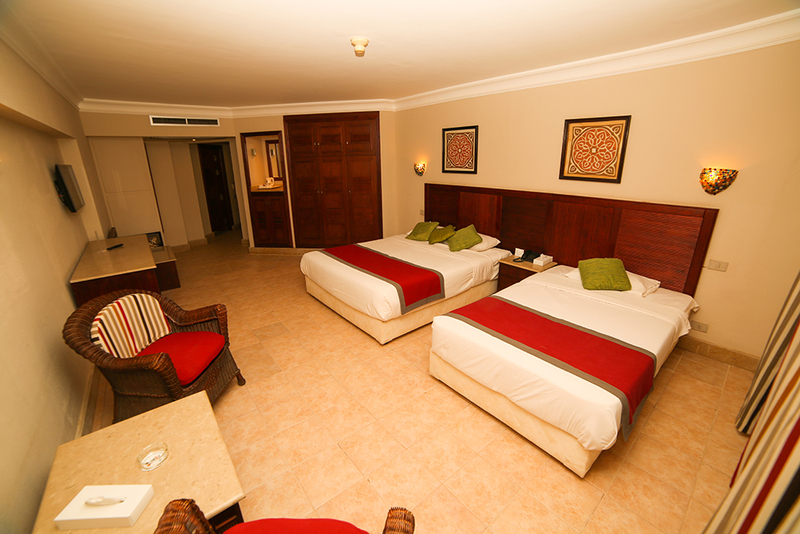 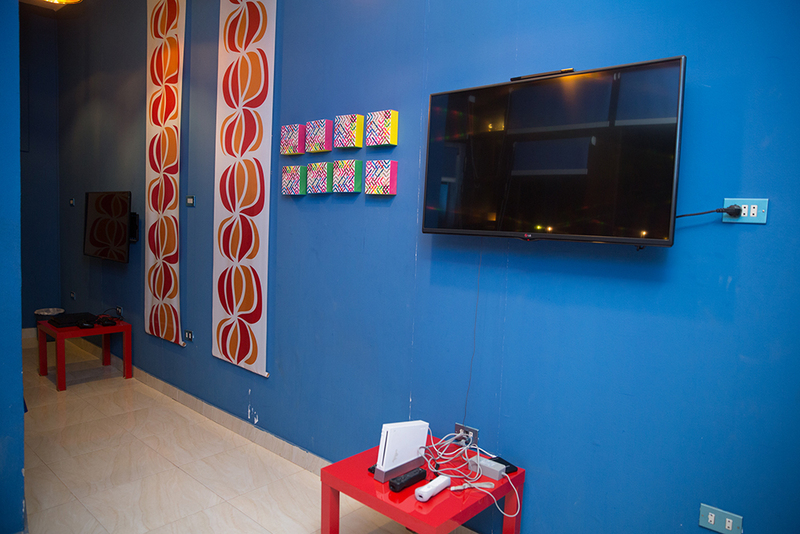 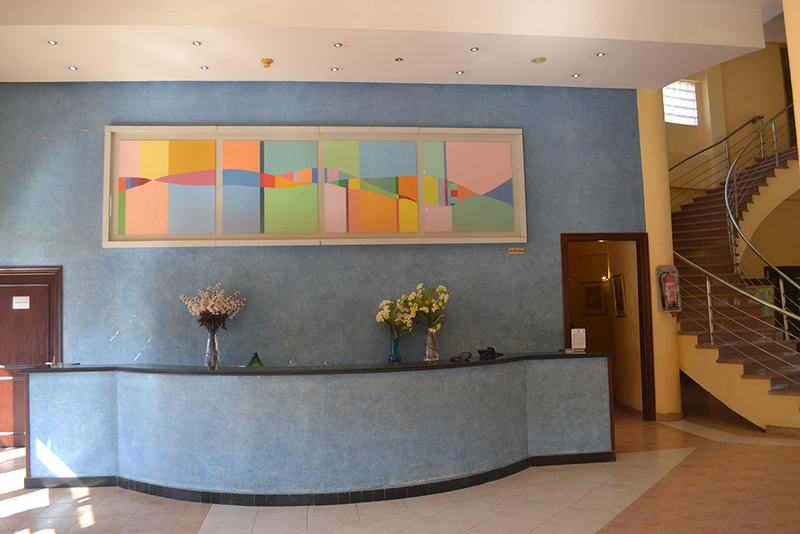 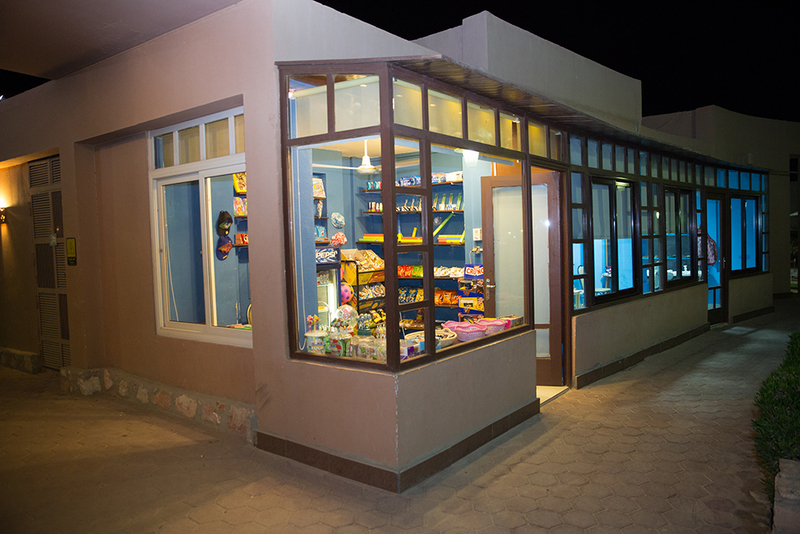 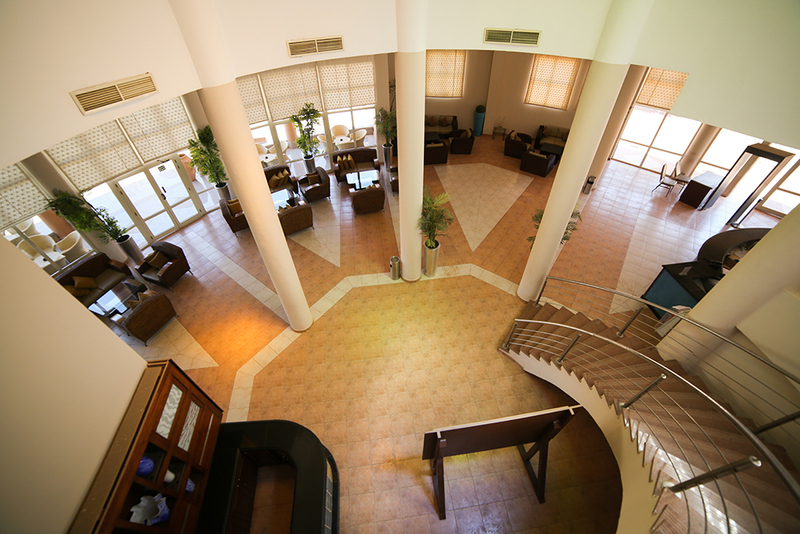 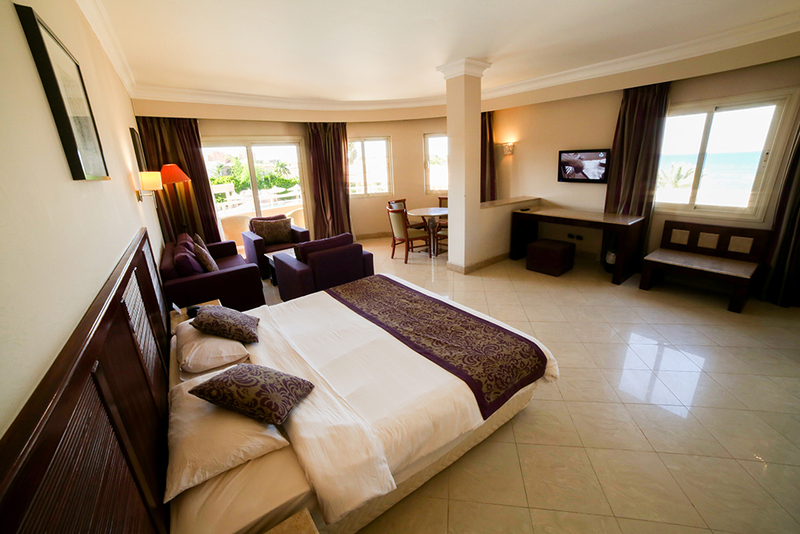 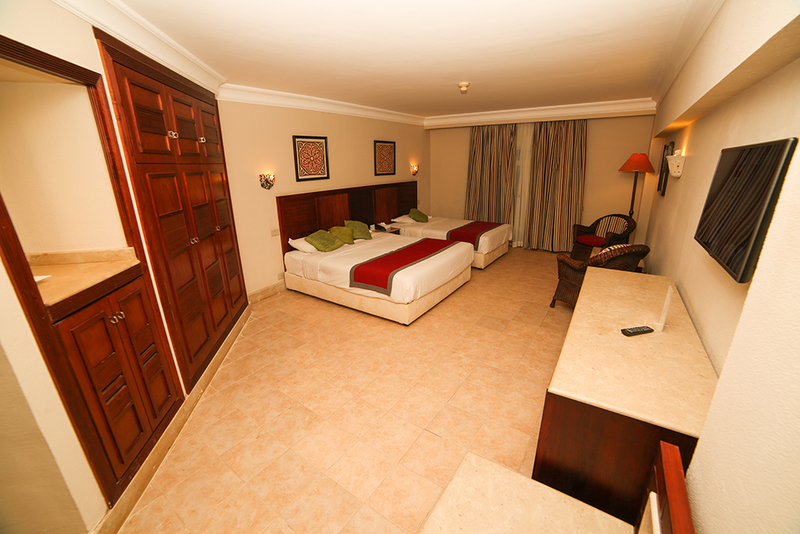 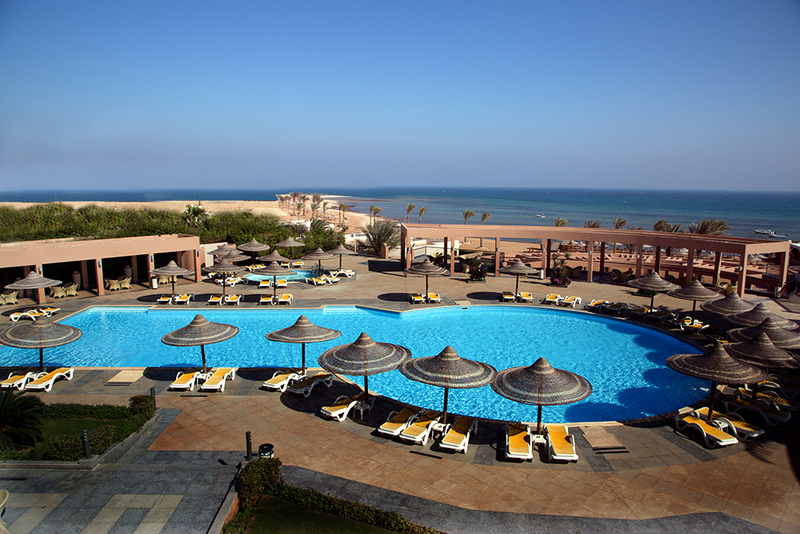 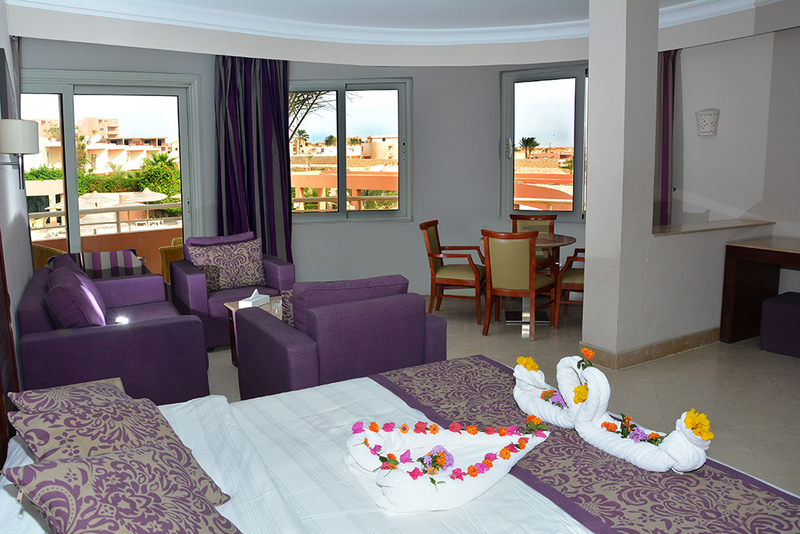 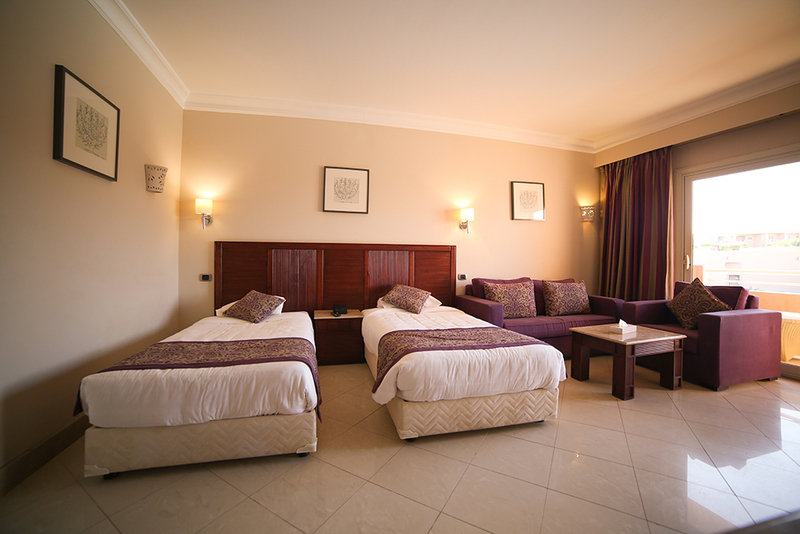 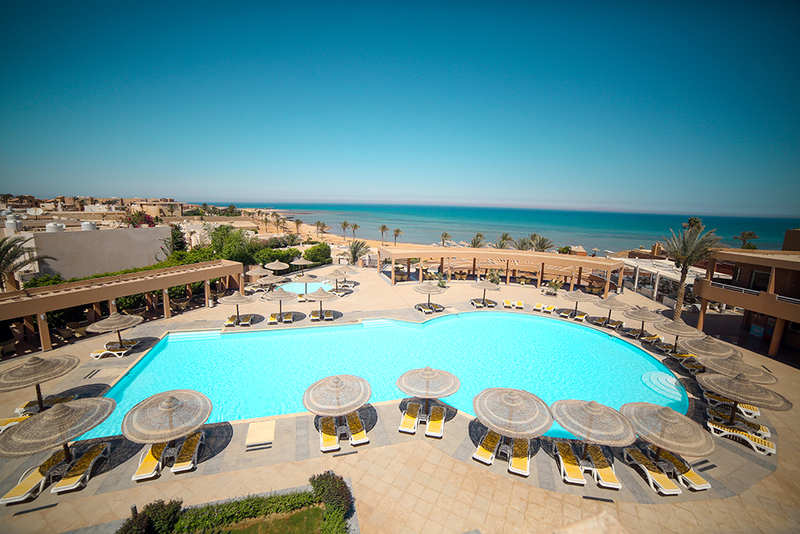 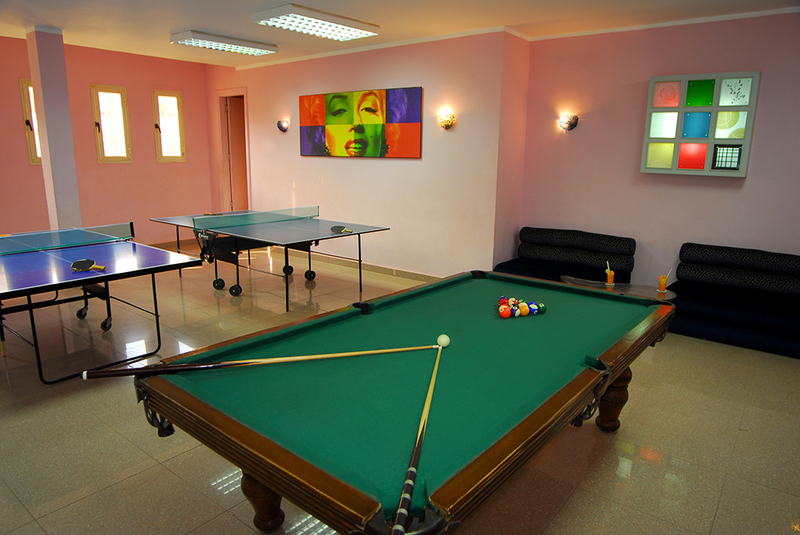 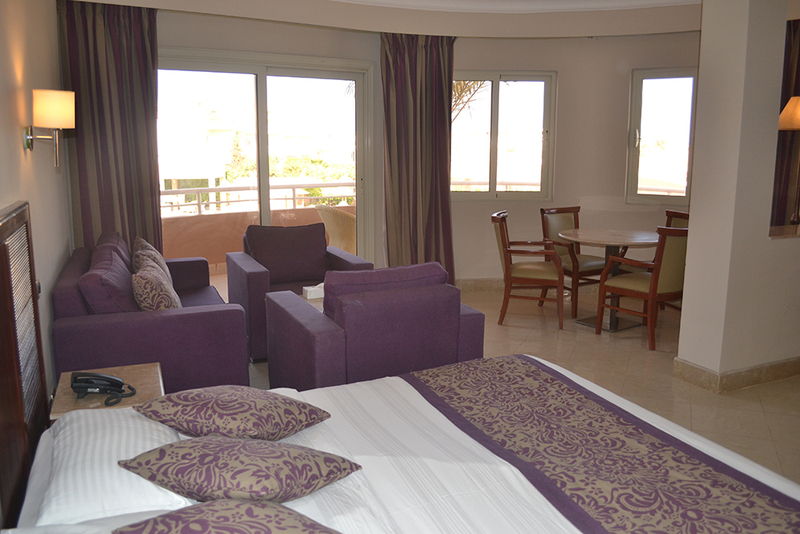 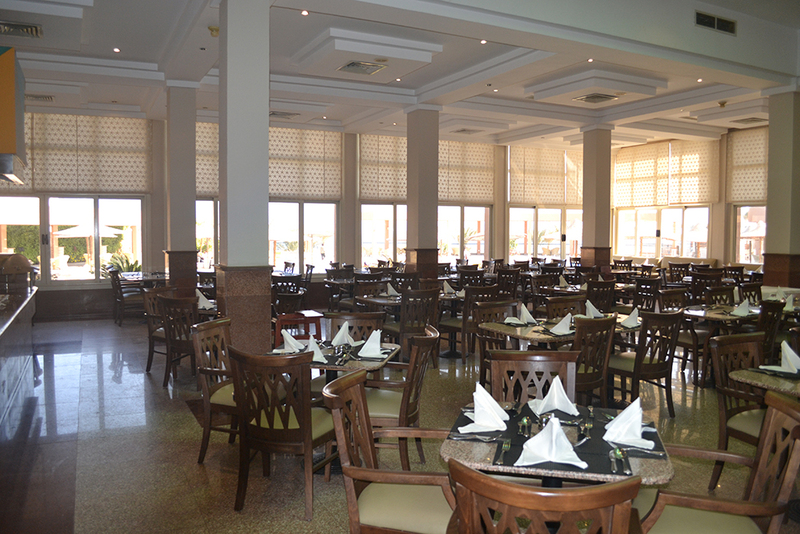 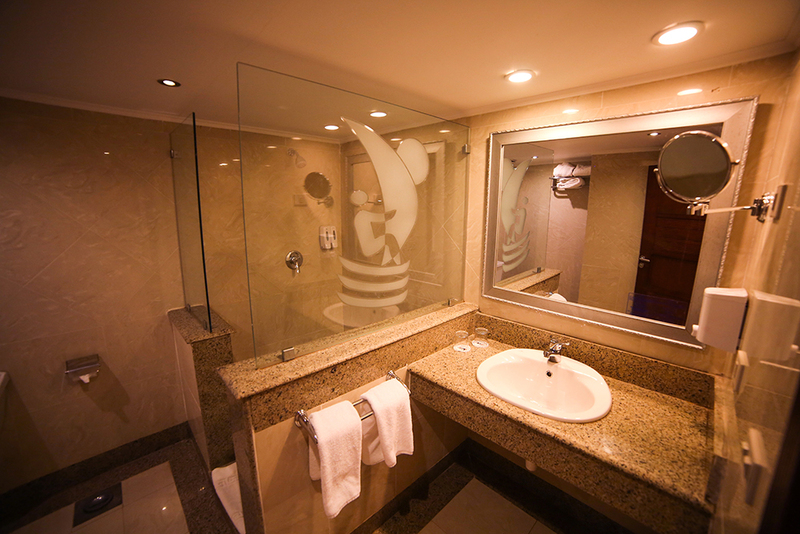 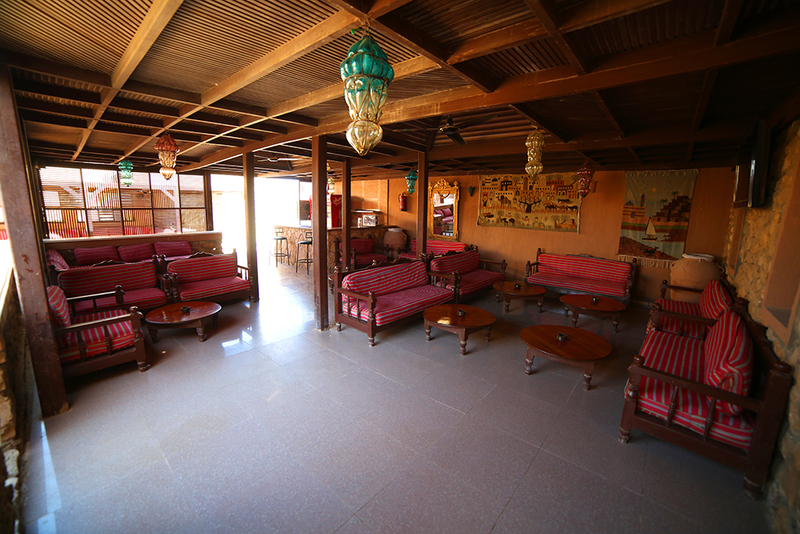 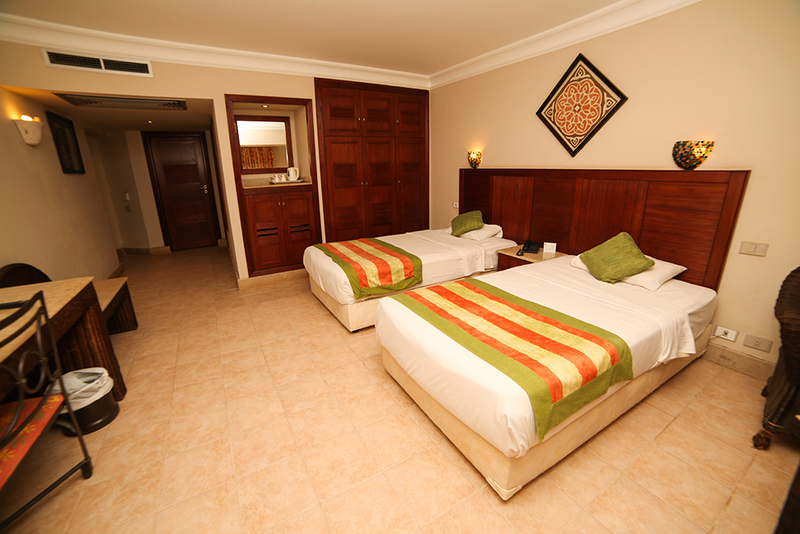 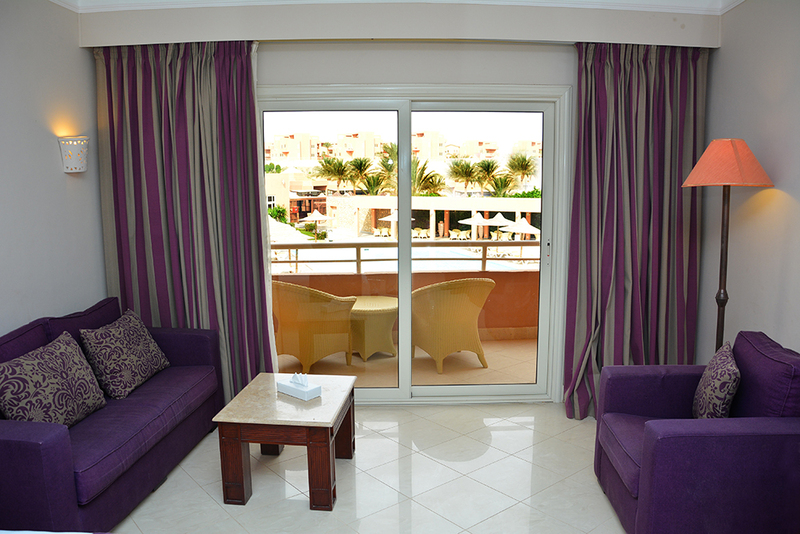 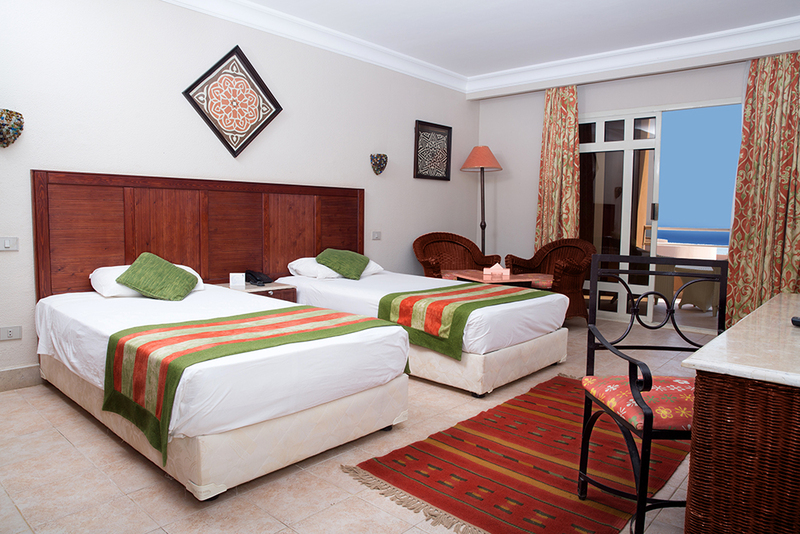 All rooms have a direct or side sea view discovering the turquoise color of Red sea.